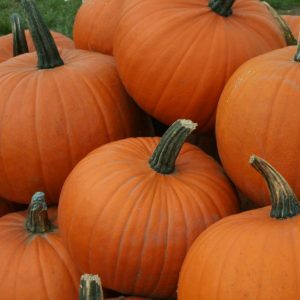 In the UK sales for pumpkins have increased dramatically and consumer demand is at an all-time high. 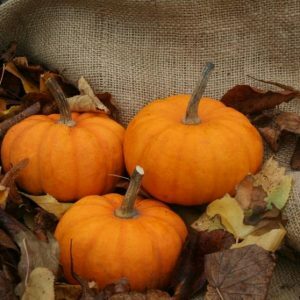 Tozer Seeds offer a wide range of varieties and are continually developing new ones; research is carried out to develop earlier ripening, long storage varieties with strong handles. 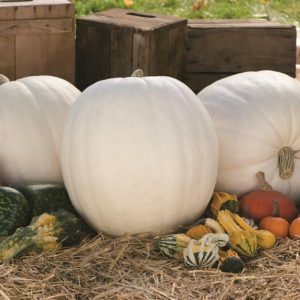 Wicked F1 – TZ 4171 has been developed to provide superb quality, larger ‘monster ’ Hallowe’en pumpkins specifically suited to cultivation in the UK and other countries with a cooler climate. Early maturing, even in poor summers. 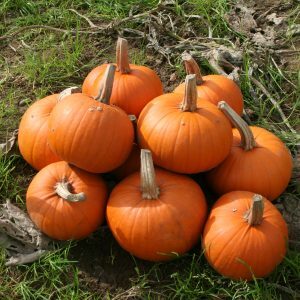 Small pumpkin which is full of flavour as well as being ornamental. 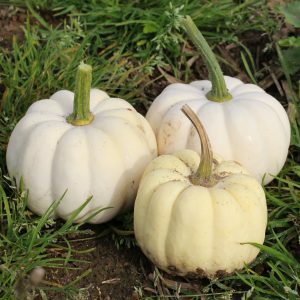 New, very attractive, small white pumpkin. Produces a uniform crop with excellent skin finish and strong handles. 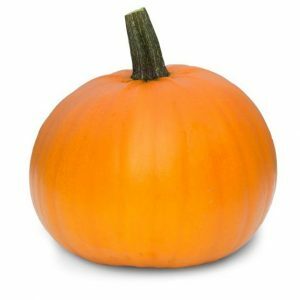 Attractive small pie pumpkin with a tan handle. Along with Mars, one of our best-selling smaller varieties, a consistent performer. Early cropping, semi-bush type. 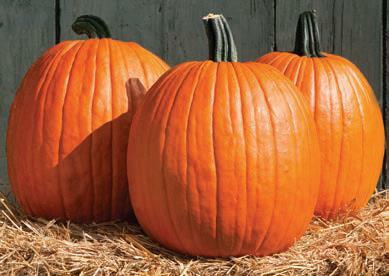 Fruits are 2 to 4 kg, dark orange with a very good handle and very uniform crop. High yielding in trials. Mars is a very reliable and adaptable variety. 5 to 7 kg round fruits with good colour and strong handles. Semi-bush variety which matures early. 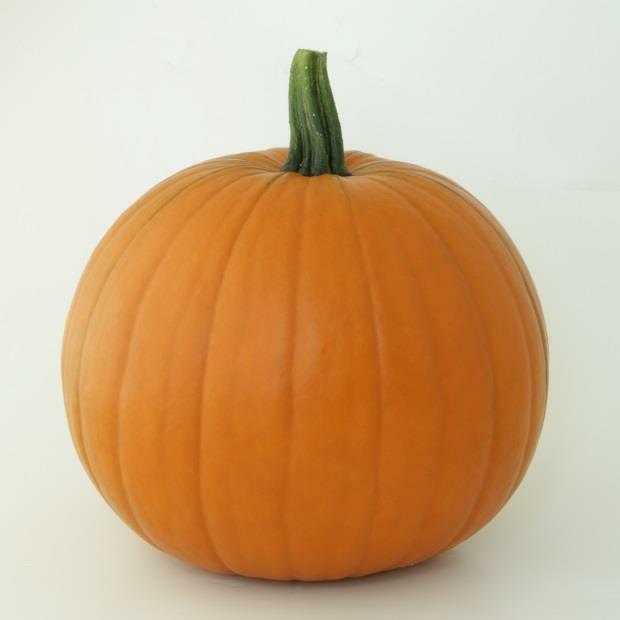 A consistent, high yielding pumpkin. 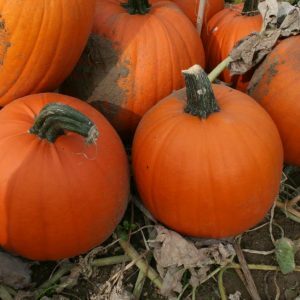 Without doubt our best-selling Halloween variety. Our best-selling larger variety, Gold Medal is a consistent performer. 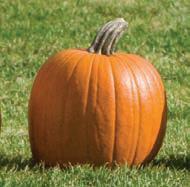 Medium- to large-size Jack-o’-Lantern pumpkin, strong green handles. 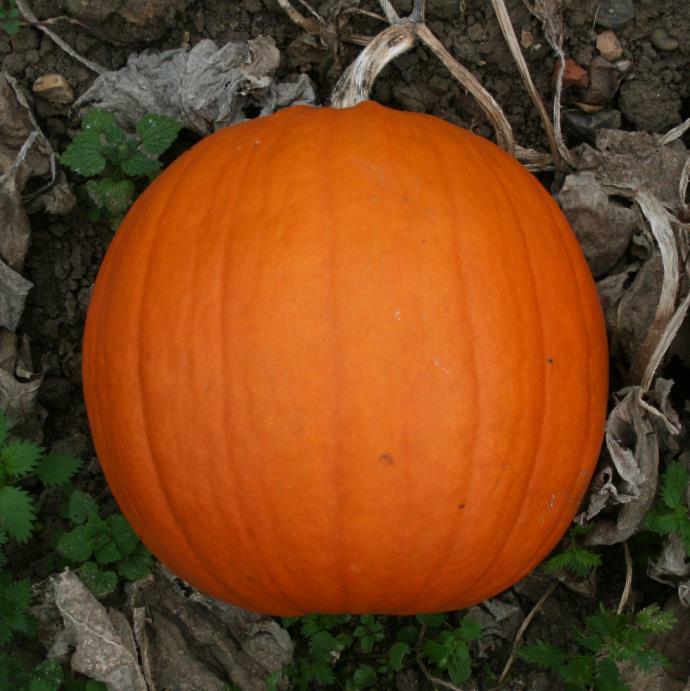 Big Jack-o’-Lantern , well ribbed with early maturity. A bush hybrid sister to Gold Dust, with orange fruit, approx. 110 grams. Most fruit set close to the crown early and escape virus flecking. 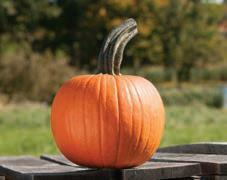 Medium sized, warted pumpkin, very popular for displays. Please note quantity of warts can vary depending on conditions. 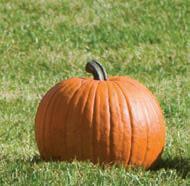 Extra-large white pumpkin which retains its colour well after maturity in the field. 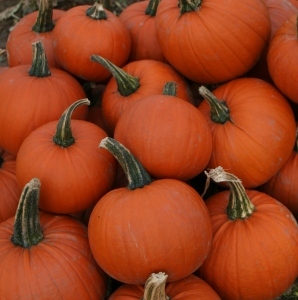 Popular in decorative displays. 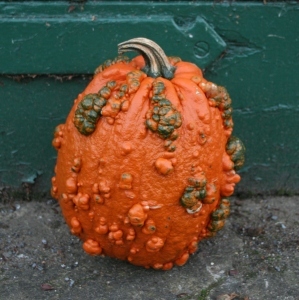 Medium sized Jack-O’Lantern type with intermediate resistance to powdery mildew. Excellent handles. Uniform oval fruits with dark orange colouring and strong handles. Large vine type with mid-season maturity and good yields.